Welcome to Episode #06 of the Living Homegrown Podcast! 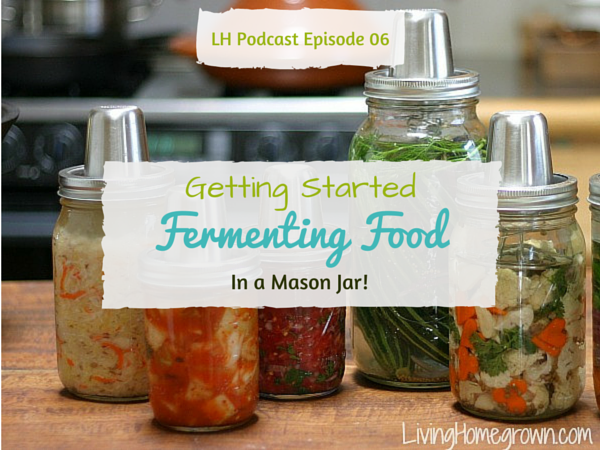 This episode is all about the basics of fermented food and how to do it in small batches. Small batches are fast, easy and allow you to experiment with flavorings. The big take away from this episode is this new gadget that allows you to turn an ordinary mason jar into a nifty fermentation vessel. 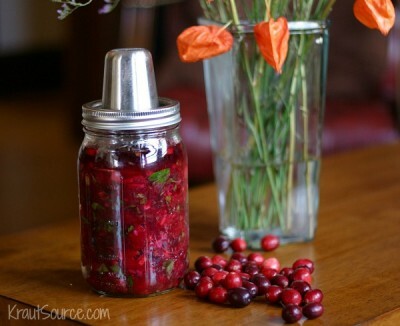 It’s all about Lacto-Fermentation 101 with Karen Diggs – the founder of Kraut Source. Karen Diggs is a certified nutritionist, chef and food writer. 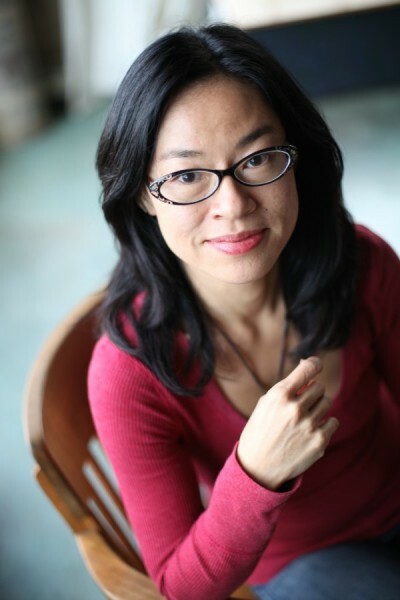 She teaches nutrition and culinary classes at Bauman College in Berkley, CA and is also the founder of Kraut Source. 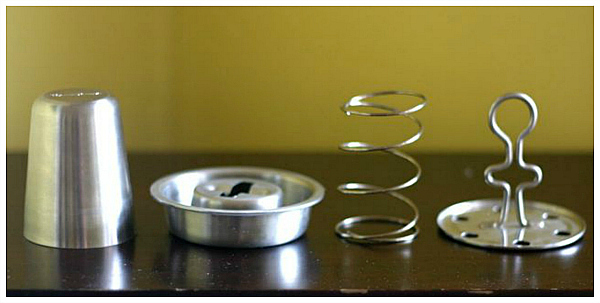 The Kraut Source is a cool fermentation device that sits on an ordinary mason jar and lets you ferment in small batches. Let’s dive into small-batch fermentation! Subscribe in iTunes so that you never miss an episode. 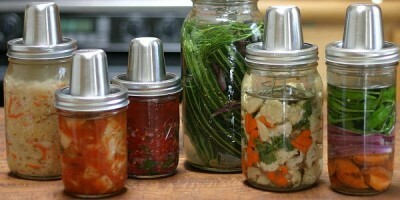 Did this episode make you want to try fermenting? I would enjoy this size of fermentation . There is only my husband and myself at home. He remembers when his mother made sauerkraut in large containers. He loves it! This will be a very good tool for us. Oh good. It was a good size for me too when I want to experiment with flavors. I’m loving your podcast so far (just discovered you two days ago). I’m really eager to try making yogurt now that I know a way to do it at room temperature. I have made my own sauerkraut in the past in a glass bowl on the counter. This looks like a fantastic way to do it without using as much counter space. I hope she can promote these and market them to a wider audience. Can’t wait to get one.